David Rodríguez Caballero (b. 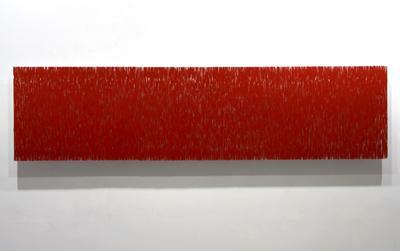 1970), Bachelor of Fine Arts at the University of the Basque Country (awarded in 1995), has lived in New York since 2011. 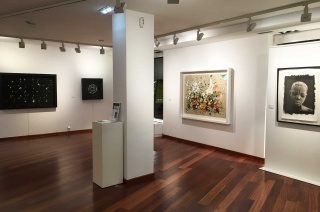 The artistic work of Rodríguez Caballero has been exhibited in galleries, museums and public institutions all over the world, including the Moscow Museum of Modern Art (Russia), Würth Museum in La Rioja (Spain), the Museum of Navarra (Spain), the Oteiza Foundation Museum (Spain) and other institutions across Europe and in Monaco, Miami and New York (US). 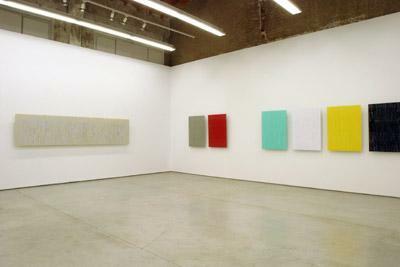 In 2012 Marlborough Gallery New York organized at its facilities in Chelsea his first solo exhibition in Manhattan, entitled Recent Works. It was met with great acclaim by both the critics and the general public. 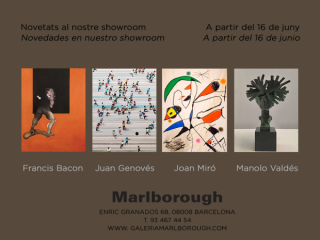 Rodríguez Caballero has participated in major art fairs around the globe, such as Art Basel Miami and Art Basel Hong Kong, KIAF in Seoul, MACO in Mexico, ARCO in Madrid, Dallas Artfair, Art Rio de Janeiro, Contemporary Istanbul Art Fair and Armory Show in New York. 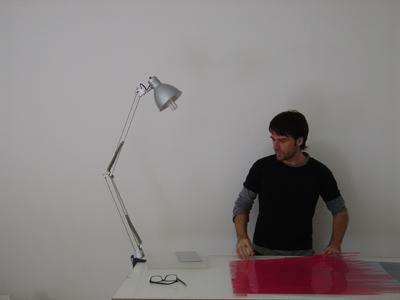 In addition, he has been awarded the First International “Bodegas Dinastía Vivanco” Engraving Award (La Rioja, Spain, 2008), First Prize of IX Mostra Colección Unión Fenosa (Unión Fenosa Museum of Contemporary Art, Spain, 2006), Volksbank Paderborn First Prize in Painting (Paderborn, Germany, 1996) and Pamplona Young Artists First Prize in Painting (Pamplona, Spain, 1995), among others. 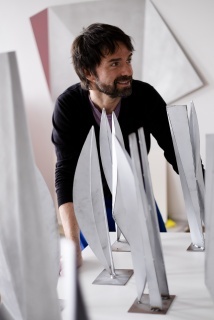 His works can be found in multiple international collections, such as Repsol, Coca Cola Foundation, the Würth Museum (La Rioja), Dinastía Vivanco Museum of Wine Culture, Unión Fenosa Museum of Contemporary Art (MACUF), Patio Herreriano Museum, the National Library of Spain, the Town Hall of Pamplona, the Palace of the Popes (Viterbo, Italy), the Volksbank Foundation (Paderborn, Germany), the Museum of Navarra, the National Institute of Statistics (Spain) and ISE Cultural Foundation (New York / Tokyo). 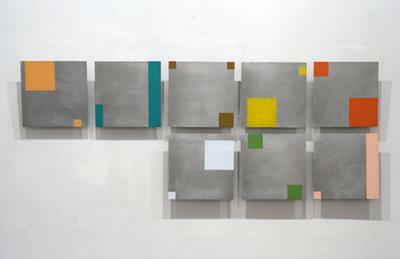 In the last few years, this artist has had several monographic books published. The first one, Cinco Maneras ‒written by the IVAM curator Marta Arroyo and printed by the Town Council of Pamplona on the occasion of his exhibition at Ciudadela in Pamplona‒, introduces the five lines of his work created between 1998 and 2006: perspex, aluminum, origami, vinyl and enamel. 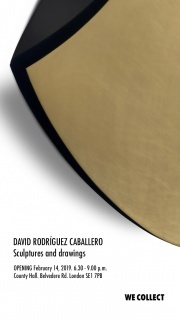 The second one, Conversaciones con artistas navarros: David Rodríguez Caballero ‒published by the regional government of Navarra‒, compiles this sculptor’s artistic career through an extensive graphic display of his work structured around the narrative thread of conversations conducted by Kosme de Barañano, Professor of Art History. 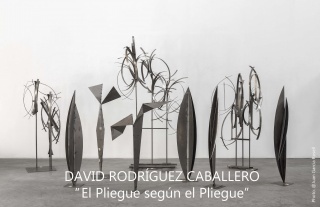 The catalog entitled David Rodríguez Caballero: Aluminios / Aluminiums appeared together with the show of his work at the Forcada Foundation in Navarra. David Rodríguez Caballero Glaciares / Glaciers, which includes a thorough treatise on light written by Kosme de Barañano, was published on the occasion of the eponymous exhibition organized at the Würth Museum in La Rioja. The latest published volume is Luz y Geometría, a catalog documenting his exhibition at the Museum Centro del Carmen in Valencia (Spain). 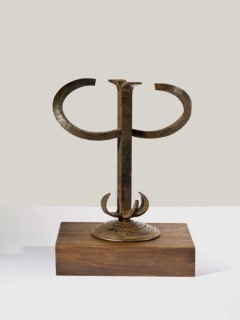 It was authored by the art critic Javier Molins, who also directed the documentary David Rodríguez Caballero. 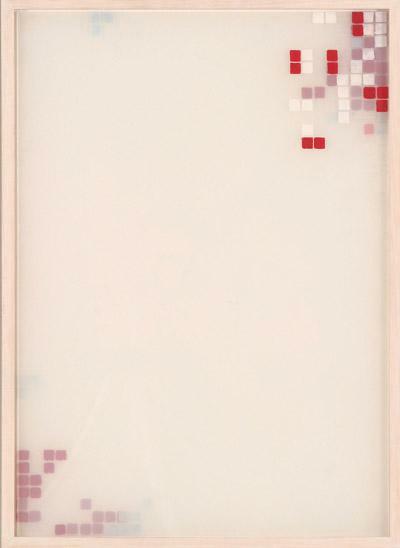 Una reflexión en torno al Arte Contemporáneo, produced by the government of Navarra in 2009.